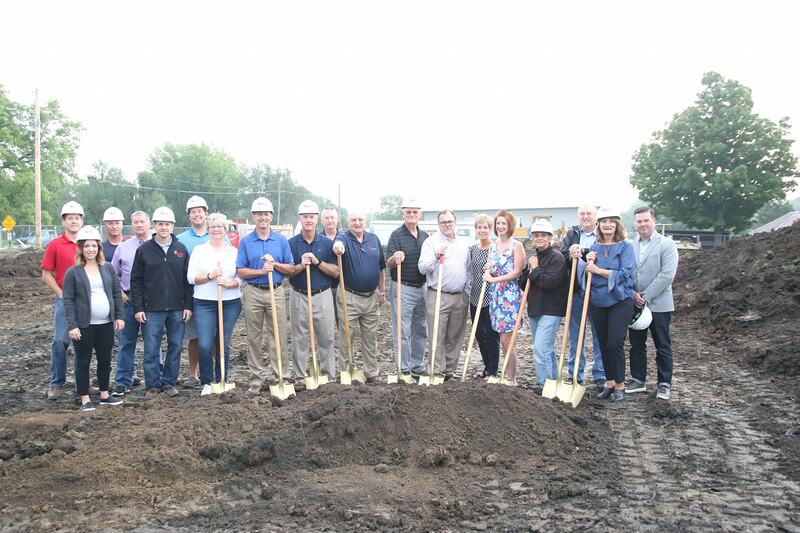 The groundbreaking ceremony for the new Sabetha Wellness Center was held on August 29th. Among those in attendance were AHRS Project Manager – Eric Stallbaumer, Senior Estimator – Jay Herrmann and Senior Superintendent – Lonny Pierce. To follow the progress of this project, visit our facebook page or the Sabetha Wellness facebook page.